Providing reading instruction that develops students' skills without reaching their frustration level is always a challenge but at the beginning of a new school year, it may be difficult to get an accurate idea of where students are in terms of their reading skills. This is especially true for ELLs who may be new to a school, let alone new to the English language, and who are often grouped not by proficiency level but by grade level. 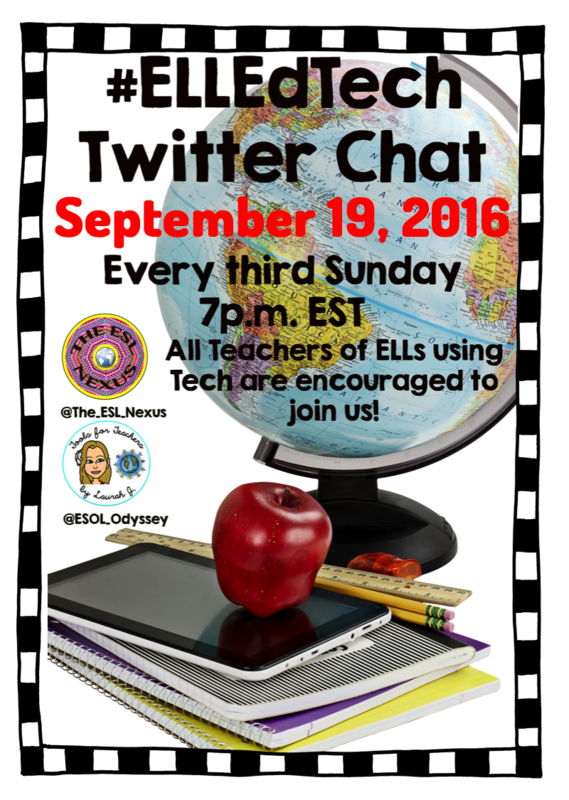 Use the hashtag #ELLEdTech on September 19th to join us! With the plethora of materials available to teach reading, it can be hard to find just right resources that meet the needs of most of the students in a class. And who has time to wade through loads of reviews or spend time on free trials? Join co-host Laurah and me this Sunday, September 19th, as we discuss Tools for ELL Reading Instruction. 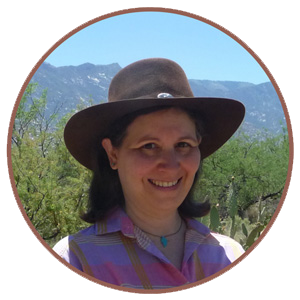 I think you’ll get some great ideas that will help you provide reading instruction to your ELLS!